The group of Aerospace forces of Russia in Syria carried out on November 11 and 12 107 fighting departures, having struck blows to 289 objects of terrorists. 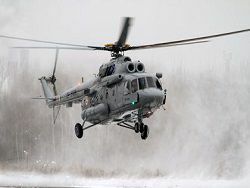 The representative of the Ministry of Defence Igor Konashenkov reported about it, reports TASS. 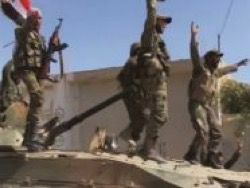 Blows were put in the provinces of Aleppo, Damascus, Idlib, Latakia, the Boor, Deraa, Homs, Deyr-ez-Zor. «As a result of blows it is destroyed: 34 command point and point of management of bands; 16 warehouses of ammunition and fuels and lubricants; two plants on production of ammunition and improvised explosive devices; three camps and bases of preparation of terrorists; 50 strong points with located on them military equipment and fire weapons; 184 strengthened areas and defensive positions», – were told by Konashenkov. 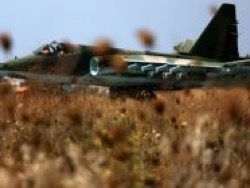 Near the pass Taniyat-Ayr-Rudzhma (province Homs) the Su-24M bomber struck blow to a strong point of fighters of group «Islamic state». «As a result of a direct hit engineering constructions of the terrorists, three mortar calculations and a field warehouse of ammunition are destroyed», – Konashenkov commented. Near the settlement Jasim (province Deraa) the Su-34 bomber applied betonoboyny air bomb BETAB-500 therefore the zaglublenny warehouse of ammunition of bands is destroyed. 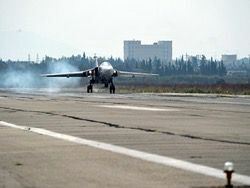 In recent days the Syrian army with support of the Russian aircraft intensified approach in the country northwest. 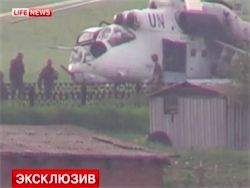 In particular, the airfield Kveyris, nearly three years being in a siege of rebels was deblocked. The Russian military argue that the part of information on the purposes is transferred by commanders of the moderate Syrian opposition which is negatively relating to radical Islamists. 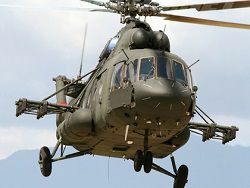 Russia performs air operation in Syria since September 30, supporting to the country government in fight against terrorist groups, including with forbidden in the Russian Federation «The Islamic state» and «Dzhebkhat an-Nusra». 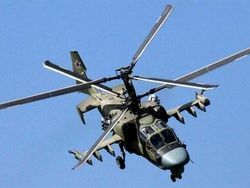 The structure of aviagroup includes over 50 planes and helicopters, including Su-24M, Su-30CM, Su-25 and Su-34. With a request for rendering of the military help for counteraction to fighters to Moscow the president of Syria Bashar Assad addressed.